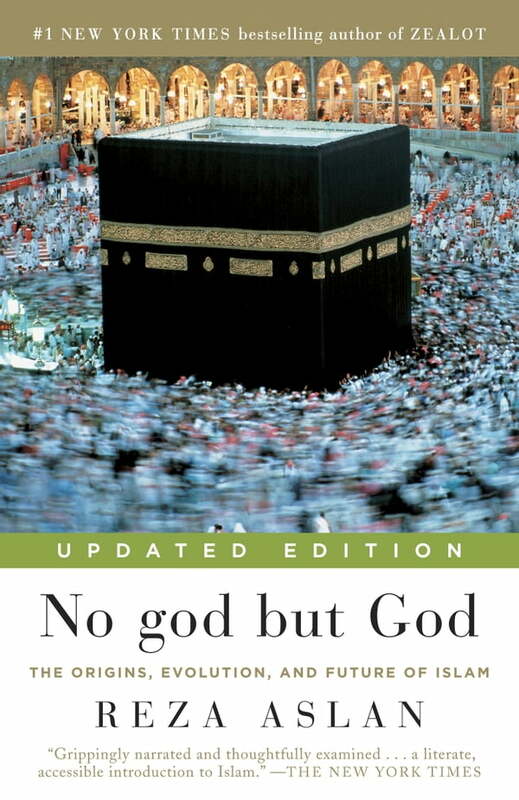 In No god but God, internationally acclaimed scholar Reza Aslan explains Islam—the origins and evolution of the faith—in all its beauty and complexity*. * This updated edition addresses the events of the past decade, analyzing how they have influenced Islam’s position in modern culture. Aslan explores what the popular demonstrations pushing for democracy in the Middle East mean for the future of Islam in the region, how the Internet and social media have affected Islam’s evolution, and how the war on terror has altered the geopolitical balance of power in the Middle East. He also provides an update on the contemporary Muslim women’s movement, a discussion of the controversy over veiling in Europe, an in-depth history of Jihadism, and a look at how Muslims living in North America and Europe are changing the face of Islam. Timely and persuasive, No god but God is an elegantly written account that explains this magnificent yet misunderstood faith.